Due to personal and family matters this podcast is suspended until further notice. In this episode Matt takes a look at some of the ASOIAF theories feedback that has been coming in over the last couple of months as well as a full theory submitted by Samantha. 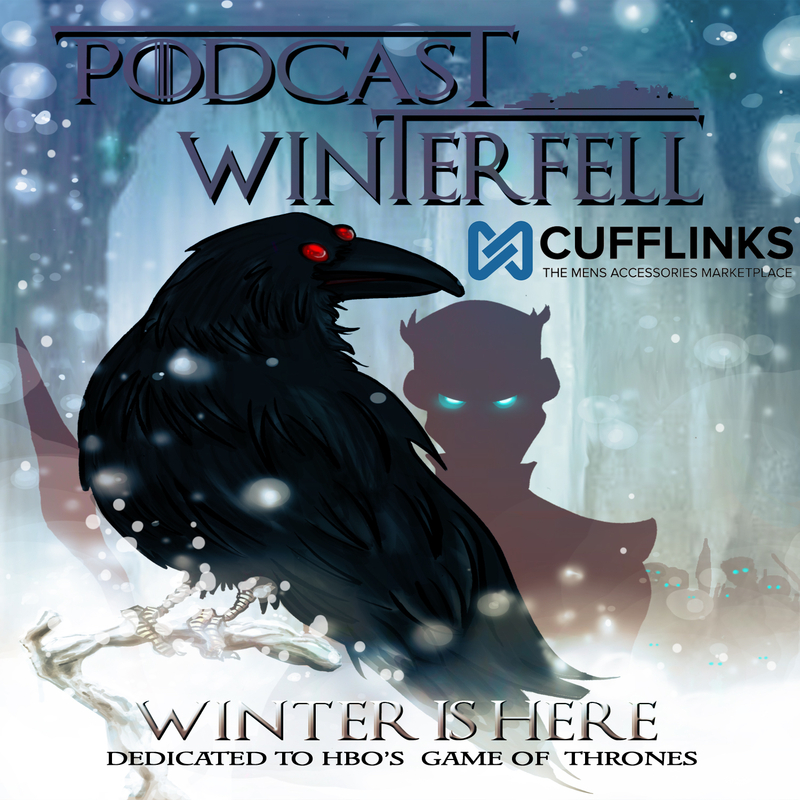 If you’d like to submit feedback for us to discuss about any ASOIAF subject, or about the podcast in general, feel free to e-mail podcastwinterfell@gmail.com or leave a message at 314-669-1840 or tweet @Winterfellpod.